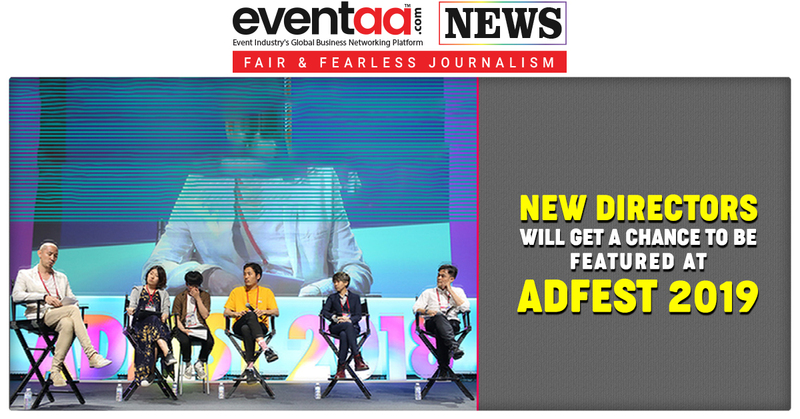 ADFEST 2019 –Asia’s most celebrated and recognised regional creative festival, will be held during 20th –23rd March 2019 at the Pattaya Exhibition and Convention Hall (PEACH), Royal Cliff Hotels Group, Pattaya, Thailand, under the theme “TMRRW.TDAY,” which will bring the future to the present. 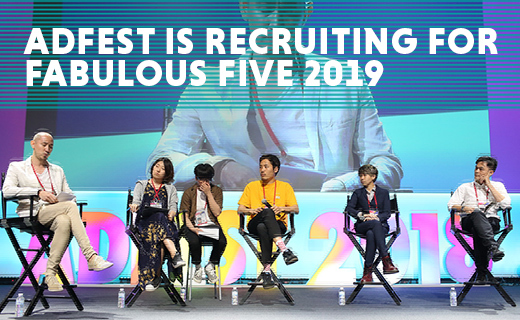 Now, Adfest is welcoming short film submissions from up-and-coming Directors and Assistant Directors based in the Asia Pacific and Middle East regions as part of its ‘Fabulous Five’ program – one of the world’s most respected platforms for kick-starting the careers of commercial directors. “Fabulous Five is an incredible opportunity – many of the directors who have screened their films at Adfest have gone on to achieve great things. As a result, we have expanded the program from Fabulous Four to Fabulous Five, giving more directors the chance to make their first big break,” explains Vinit Suraphongchai, Chairman of Adfest. Adfest is inviting directors to write 5-minute film scripts inspired by the theme of Adfest 2019, “TMRRW.TDAY”. To be eligible, directors must have less than two years’ experience, which means their directing career began in March 2017 or before. 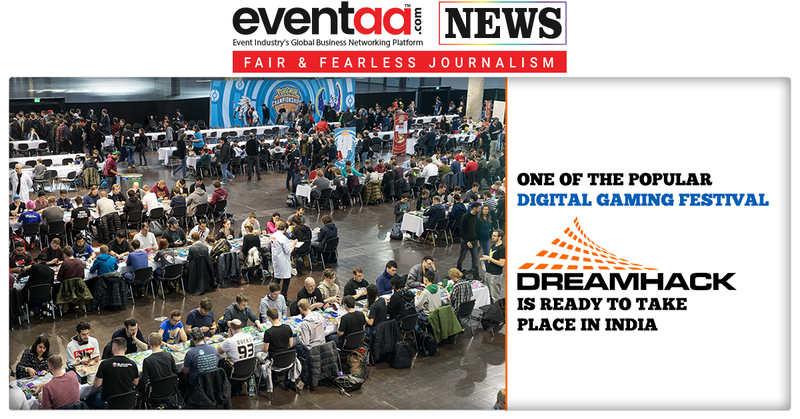 The deadline for script submissions is 4th January. The Film Craft & New Director jury will then vote for their favourite scripts, and the directors with the most votes will be declared Adfest’s ‘Fabulous Five’ by 1st February. They will have five weeks to produce their films in time to premiere at Adfest 2019, which runs from 20th March to 23rd March in Pattaya, Thailand. Ali Brown, Partner and Executive Producer at Pretty bird in Los Angeles, is leading the Fabulous Five judging process as Jury President of Film Craft and New Director at Adfest 2019. “I love the idea of Fabulous Five as a platform to make sure emerging talent is being seen by the people who can make a difference in their careers. I also think the theme, TMRRW.TDAY, will inspire some incredible ideas. 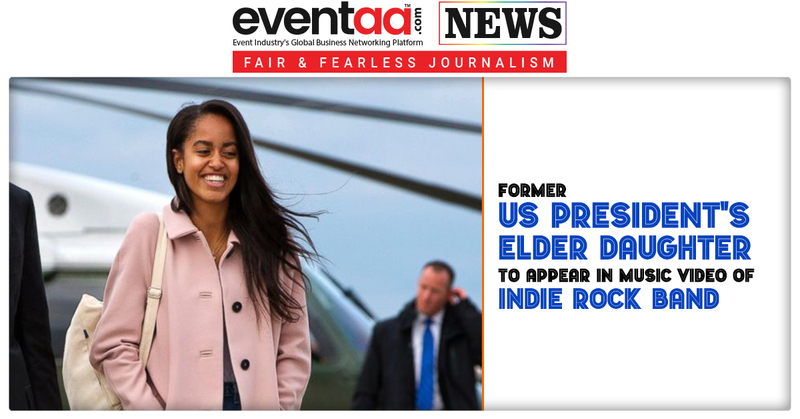 It’s the perfect theme for filmmakers to show their inventiveness and perspectives,” she says. Adfest will provide return economy airfare, ground transportation, accommodation, and a full delegate registration for each selected director to attend Adfest 2019.